T. J. : We are planning an intervention. I bel.. 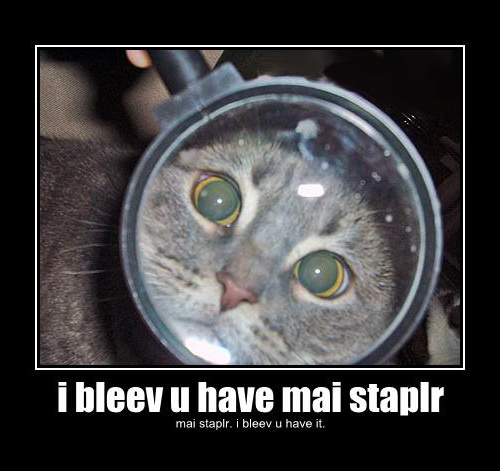 I bleeve you have my stapler?